We created the Kairos community cafe to be a safe, friendly place for people of all ages to enjoy a light bite to eat and a place to get a great hot drink. It is open to everyone. We have a 'Pay if forward' option where people can purchase a token worth £1.50 which we pass on to the Foodbank. This allows them to be able to give people making use of the food bank tokens to enjoy a hot bowl of soup and a coffee. All filtered coffee and espresso coffee on premises is Fair-trade. 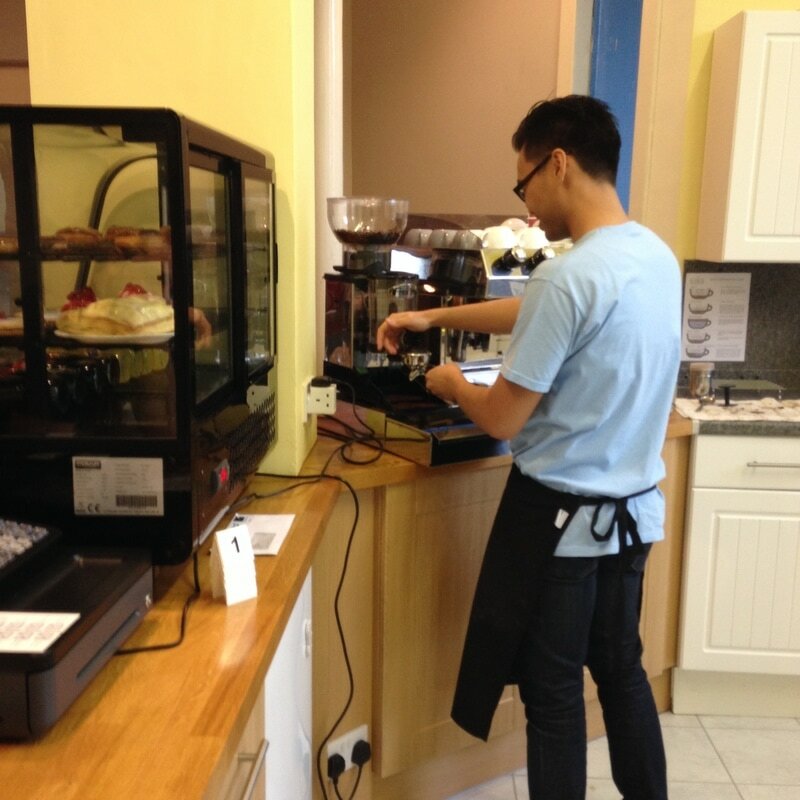 We work with an independent coffee supplier to ensure great standards. We have an unmanned creche facility for children to make use of connected to the main cafe area.